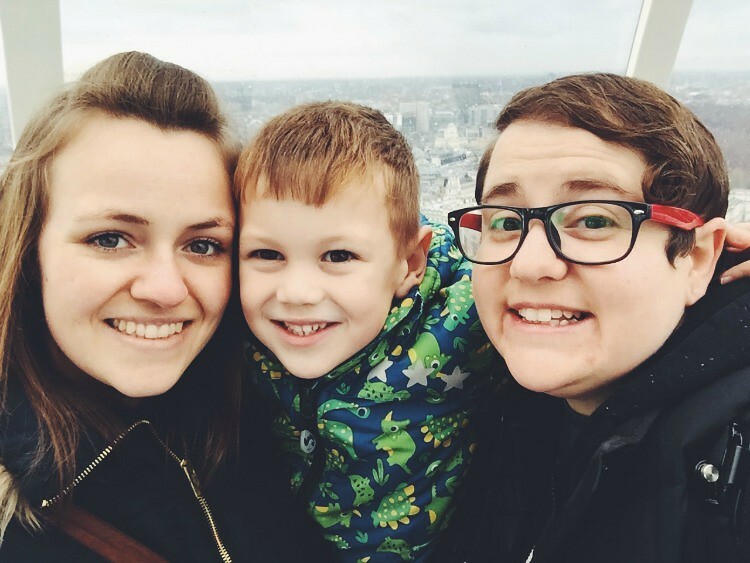 Who are My Two Mums? 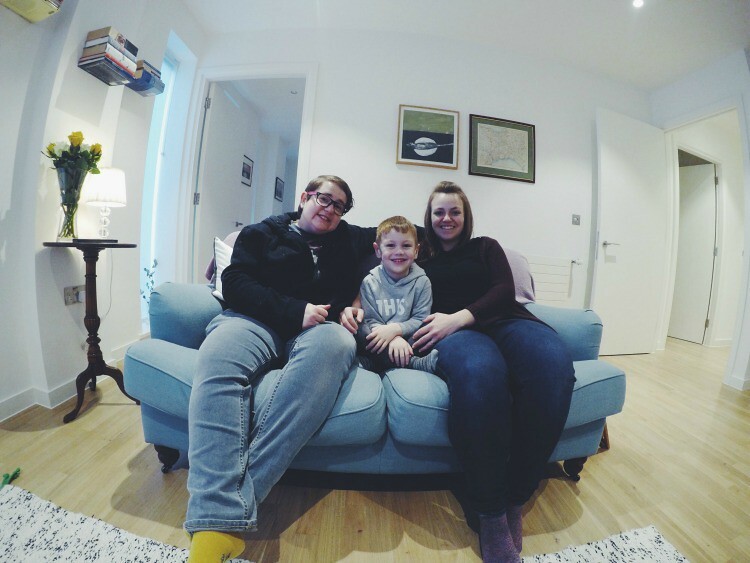 Last weekend we enjoyed an action packed trip to London for some much needed family fun. Despite moving from a town near London to live in a small village in the countryside we still love visiting London. On Saturday morning we woke early, packed the car full of essentials and headed into Westminster to stay in a luxury apartment for the night. Once we’d had a small tour of the apartment we jumped in the car to Piccadilly Circus to explore Ripley’s Believe it or not museum. We will be writing individual posts about all the fab places we visited very soon, but for now I just wanted to round up our weekend of our family time in London. Ripley’s was lots of fun and exploring the many floors certainly worked up an appetite, so we popped over to Planet Hollywood to fill up on some fab food. We had promised the little dude a visit to the new Lego store, but unfortunately the queue was over 30 minutes long and he was not happy to wait. Luckily there is so much to see and do in London he was happy to visit an alternative store. With our early start taking a toll on the little dude we headed back to our apartment to relax and run M the biggest bath ever! Once we’d all had a bath we were in our pjs and enjoying Netflix whilst M snoozed in his giant double bed. Unfortunately that evening I wasn’t feeling great and woke at 2am, managing to accidentally wake M and then eventually Clara at 4am, so I was not flavour of the day! After breakfast we hopped in a taxi to the London Eye to allow Clara to finally check riding it, off her life list. It was pouring down but it couldn’t dull our excitement. I had rode it previously for my 18th birthday, but riding it again with my little family was so much fun. Once we were back on solid ground we hopped in another taxi to the Natural History Museum. Dinosaurs, grizzly bears and the human biology section proved to be a hit before a short walk to the science museum to see some space rockets. We really made sure we packed in as much as possible. I love the picture below as M was so over me making them wait for me to set up the GoPro to take a picture. Luckily he was all smiles for the next picture on the London Eye. It was a whirlwind of a trip, but one with many memories made. Which is what it is all about, adventure, smiles and lots of fun. We received our luxury apartment stay, entrance to Ripley’s and a meal at Planet Hollywood for the purpose of review. You may love these posts too. 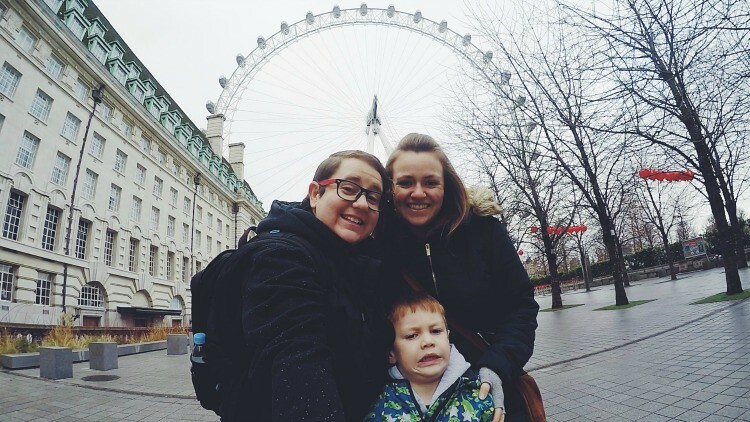 What lovely photos – we’ve yet to take our kids on a proper London adventure! Visit My Two Mums's profile on Pinterest. All text and images on this site are copyrighted and may not be used without permission. No part of this site may be reproduced in any way. 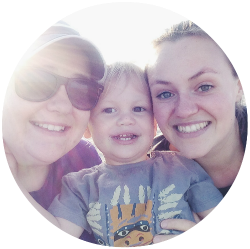 We are Clara and Kirsty two mums to our adorable son M. We blog and vlog about our adventures, daily life and share our photography.